Providing the latest information and recommended practices for efficient production of grain crops in Georgia. A wide range of grain crops are commercially produced in Georgia, including corn, wheat, grain sorghum, millet, oats, rye, triticale and barley. The diversity of summer and winter crops serves to supplement both economic vitality and environmental resilience in Georgia agriculture. The University of Georgia Grain Crops Team works to provide the latest information, recommended practices for efficient production of grain crops in Georgia. Here you will find current management guides, official variety testing reports, interactive management tools and supplemental resources. 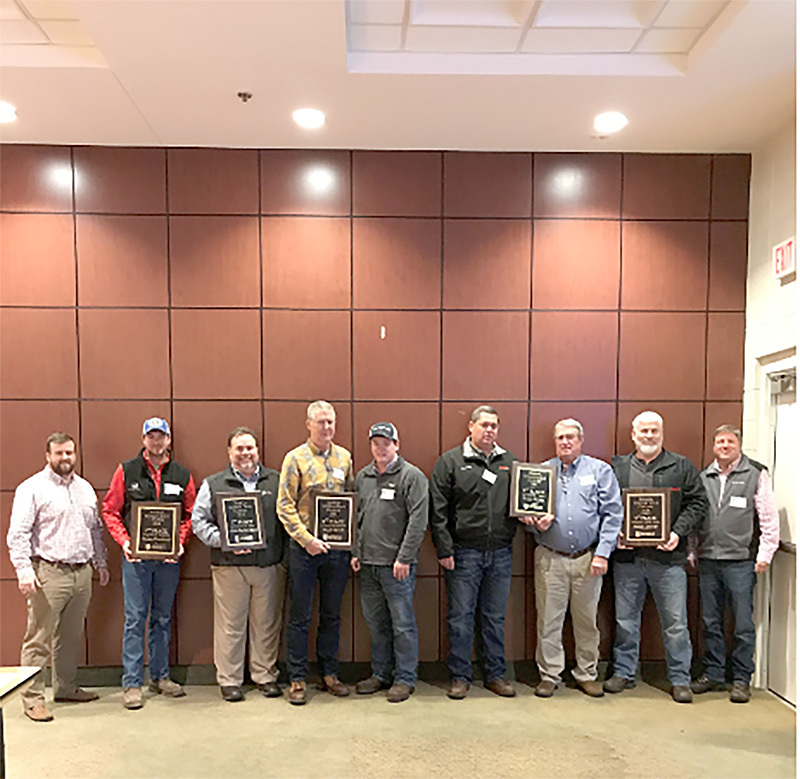 UGA Cooperative Extension sponsors Georgia Soybean Production Contest every year. 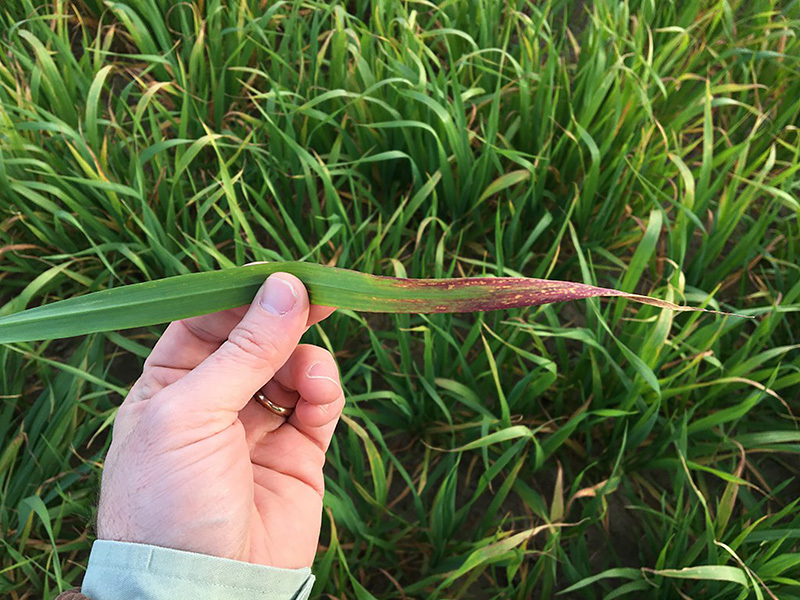 Barley Yellow Dwarf Virus is vectored by the bird-cherry oat aphid. 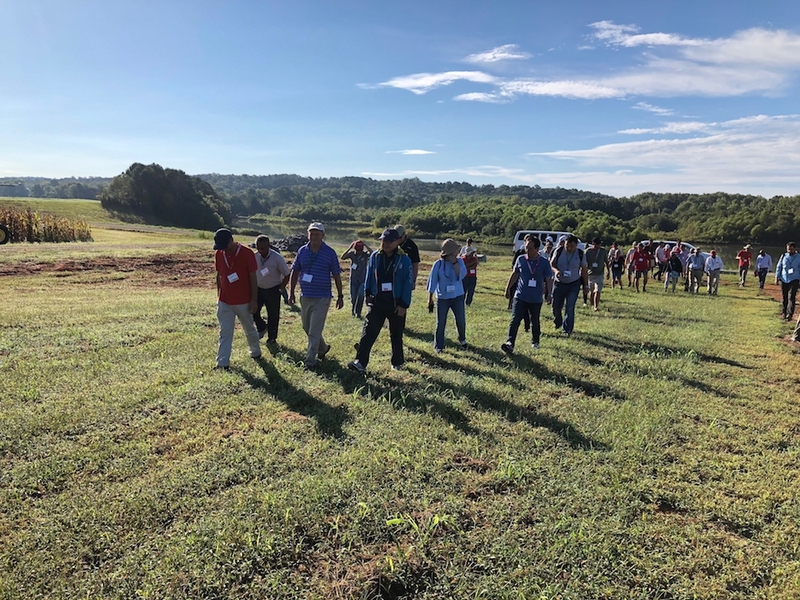 Soybean researchers converge on Athens for Biennial Conference on the Molecular and Cellular Biology of the Soybean. Rainy spring delayed planting and growth of corn crop for Georgia producers.